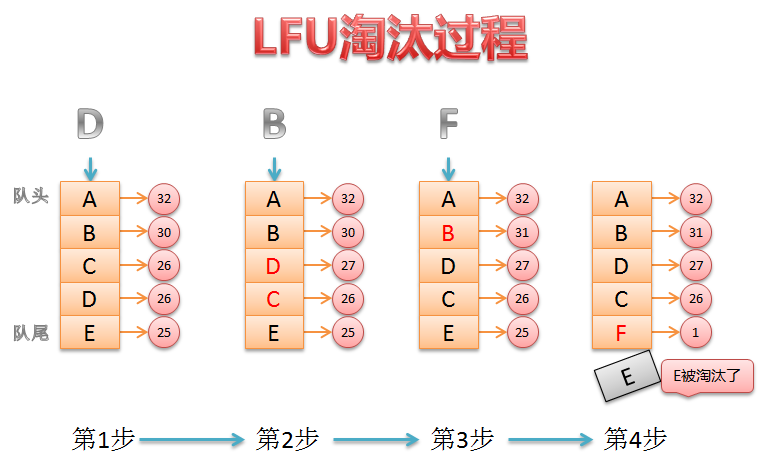 Least Frequently Used algorithm LFU是首先淘汰一定时期内被访问次数最少的页! * Created by kangkaisen on 16/5/4. 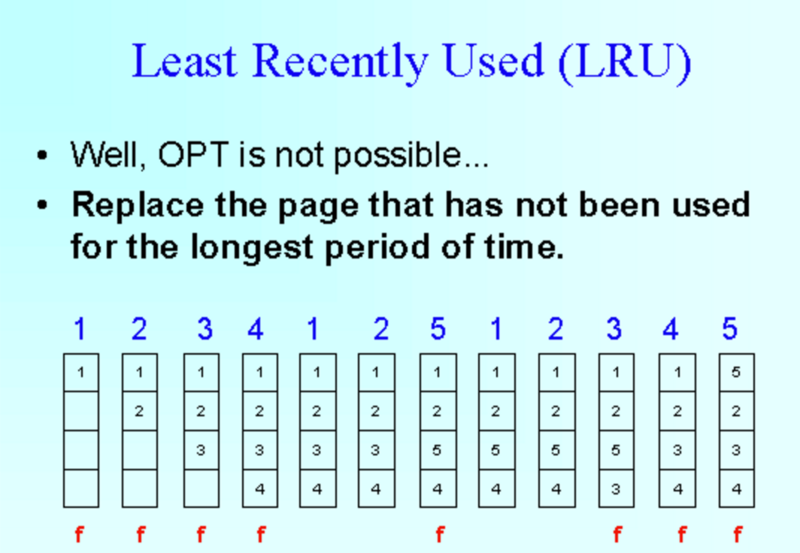 Least Recently Used algorithm LRU是首先淘汰最长时间未被使用的页面! * Created by kangkaisen on 16/5/5.